Y N G - Best Friend Strangers from UnkleLuc on Vimeo. The brand stands to defy social gravity by encouraging people to be their selves. 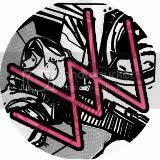 It is a lifestyle that promotes living without limits and living the way you want by simply living life like the WKND. We are people who wish to live a clone-less life of pure confidence, comfort-ability and freedom. 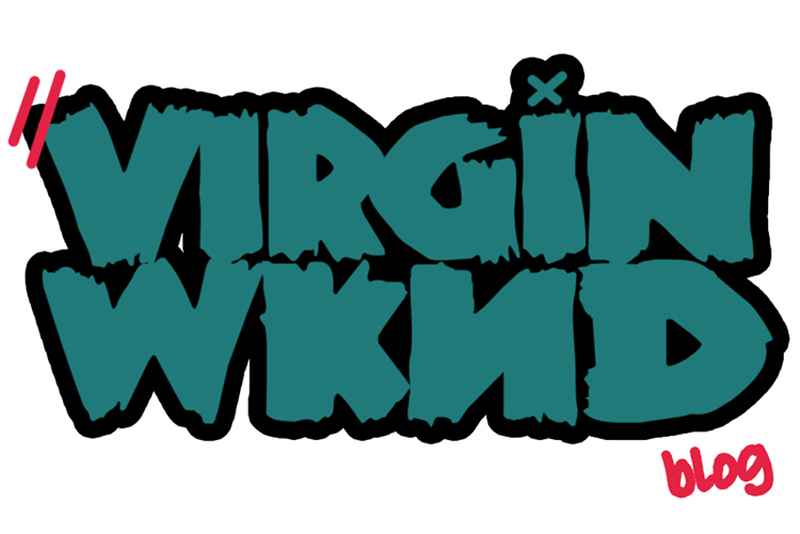 "Live Life Like the WKND"
Virgin WKND™. Powered by Blogger.